06 | August | 2014 | Watts Up With That? 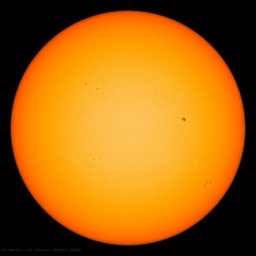 August 6, 2014 in Climate News, Solar. August 6, 2014 in Antarctic, Temperature. August 6, 2014 in Fun_stuff. August 6, 2014 in 97% consensus, Climate News, Consensus, Stephan Lewandowsky. August 6, 2014 in extreme weather, media. August 6, 2014 in 350.org connect the dots, Global warming.